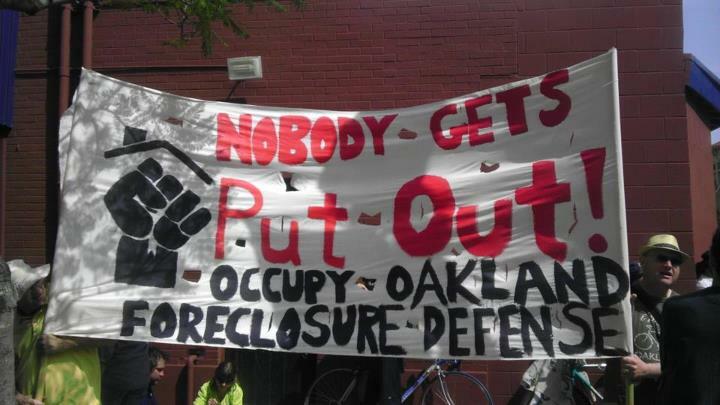 Successes, in which Occupy Oakland Foreclosure Defense Group and allies keep people in their homes. Definitions of common foreclosure terms, with links to similar resources. Federal Programs may provide alternatives to foreclosure. California resources and legal information. Local Resources, including organizations active in home defense.